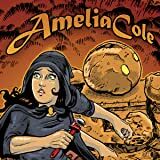 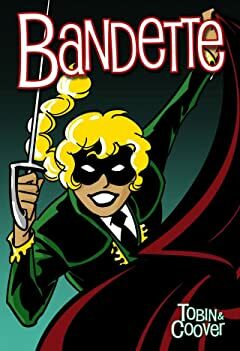 The adventures of Bandette, a young costumed "artful dodger", leader of a group of urchins dedicated to serving justice, except when thieving proves to be a bit more fun. 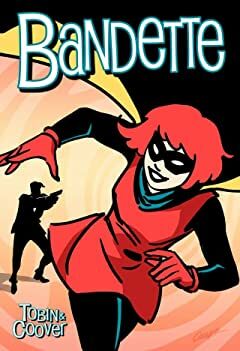 The story of Bandette treads a thin line between Tintin and Nancy Drew, with a few costumes thrown in. 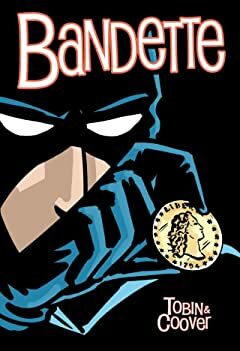 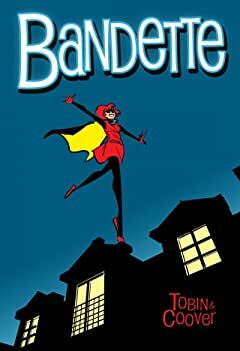 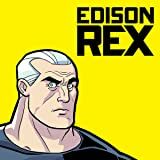 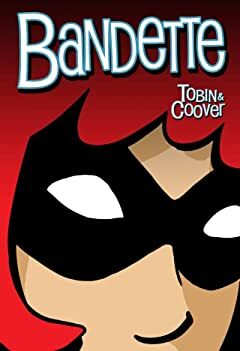 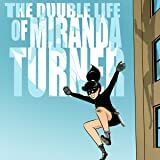 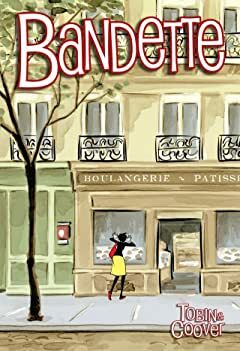 Bandette and her crew at turns join forces and cross swords with the mysterious master thief known only as Monsieur, and one B.D. 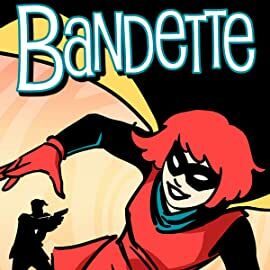 Belgique, perhaps the most harassed police inspector of all time.